The contest is open to all users 18 and over who are located in the United States (sorry International readers!). 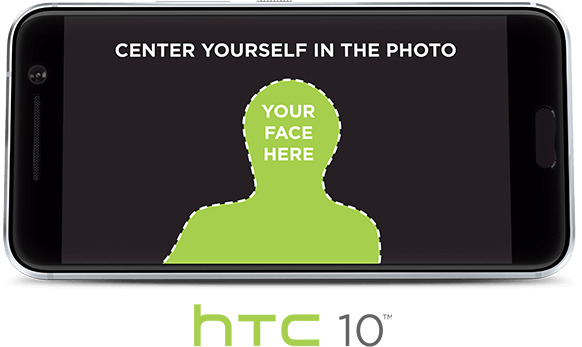 You’ll have between today and June 10th to send in your selfie over to HTC on their website. The company mentions that you should try to find an interesting background for the shot, ensure you’re centered in the photo, and of course smile. Once you’ve submitted your shot on www.htc.com/us/selfie, HTC will consider it for a video that they’re preparing to do and everyone in that will be eligible to win a free HTC 10. Sadly they haven’t mentioned how many units they’ll be giving away.